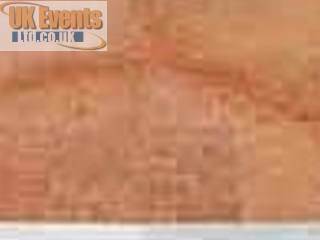 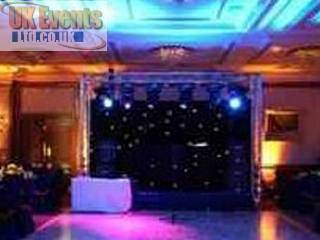 Here at UK Events Ltd, we are now proud to service the Brighton area. 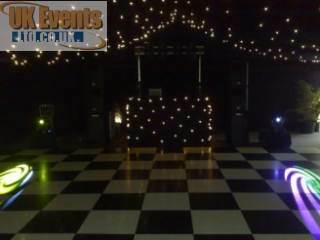 We are also proud to offer our starlit LED dance floors to Brighton. 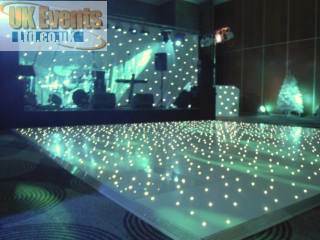 They have small bright LEDs embedded into the surface to create a twinkly effect. 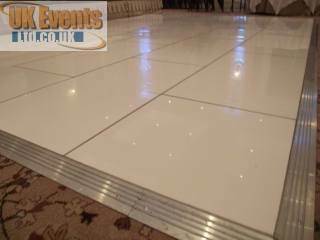 These floors are available in white or black and are ideal for weddings and private parties. 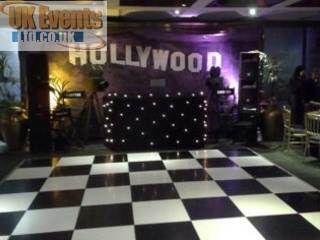 new and exclusive to us we are now proud to offer a HOT Pink sparkly floor. 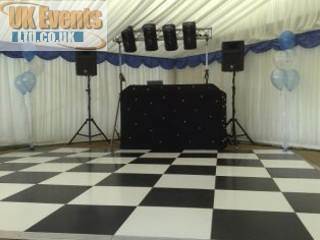 We offer room lighting such as LED uplighters, colour changing cubes, banquet tables, poseur tables and room washes with moving heads. 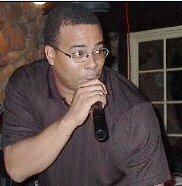 Disco and Karaoke package are available as a package or on their own.